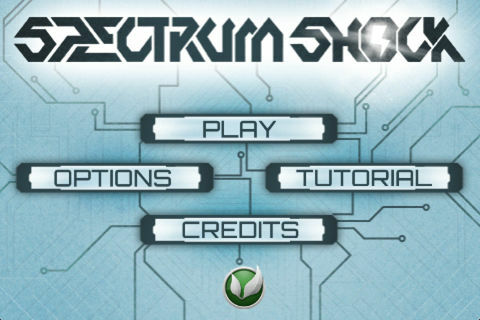 Experience arcade style fun at its finest in Spectrum Shock. Blast away an onslaught of attackers to become the best shocker in the world. Tilt your device left and right to rotate the turrets and let rip on the enemy. 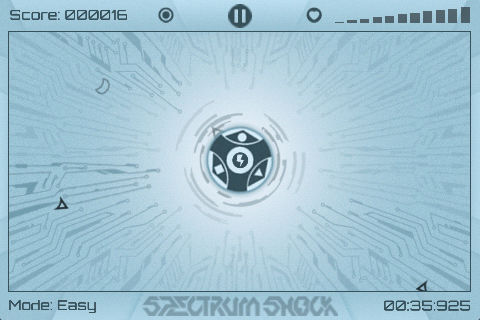 Hit your devastating Spectrum Shock ability to smash everything off the screen! 4 Difficulty modes to test your “shocker” skills. Openfeint and Game Center support with achievements, online leader boards and much more! 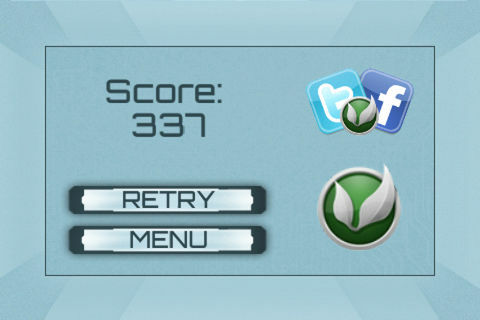 High score based game play gives endless re-playability. Stylish graphics that looks great on any device. 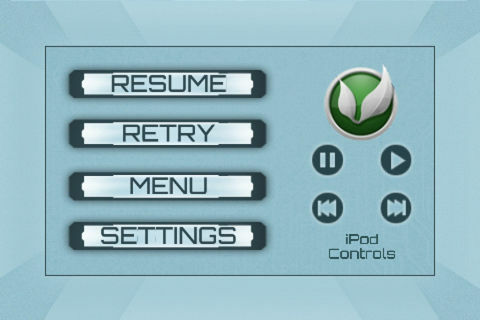 An original soundtrack as well as the ability to control and listen to your own music library while you play.